We are pleased to announce the organisation of the 9th International Conference on Skin Ageing and Challenges which will be held on October 9-10, 2017 in Porto, Portugal. Skin Challenges 2017 will be held under the patronage of the International Microbiota Society (IMS) and the International Society of Antioxidants in Nutrition and Health (ISANH). Today, people live older thanks to new advances in medicine but they are becoming more demanding. They want to age in excellent health conditions and they want to look younger. That’s why the Anti-Ageing Medicine seeks to find effective ways to fight against ageing and skin ageing in particular by different actions: oral or topical cosmetics, plastic surgery, regenerative medicine with stem cells and many other actions. Ageing is an international issue that have social, economic and individual impacts. Preventing it and decreasing its side effects (all related pathologies) are major challenges for humanity. Thus the understanding of ageing and skin ageing mechanisms, related diseases, and recent ageing and skin-ageing delaying advances is a most for future populations. During Skin Challenges 2017, the Scientific Committee will allocate significant time to discuss the latest advances related to skin homeostasis and ageing. Our objective is to provide answers and to give a future vision of how can the current research delay and decrease the side effects of skin ageing? What are the internal and external factors that we can qualify as exposome? What is the response of the body and the skin barrier to these internal and external factors? What is the current state of knowledge about the interaction of distinct exposomal factors with each other and what is the resulting effect on skin aging? How to determine the influence of these exposomes on skin aging? Which kind of protective measures should be considered to limit cutaneous aging? What is the strategic role of skin olfactory receptors and smell? How to explain the regeneration and cicatrisation by olfacory receptors activation? What is the impact of smell on skin ageing? What is the role of gut microbiota and skin microbiota on skin ageing? 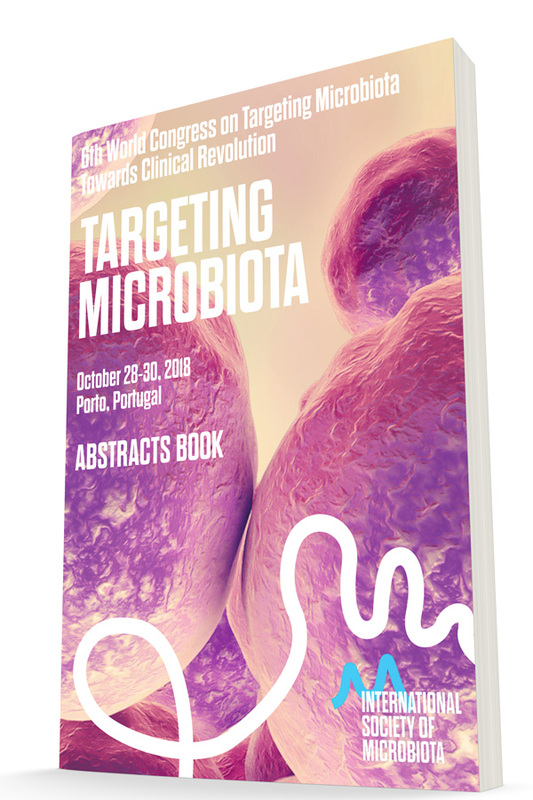 What is the importance of quality and diversity of microbiota on skin barrier? What are the factors (pre/probiotics, bacteria…) able to influence the skin microbiota ? 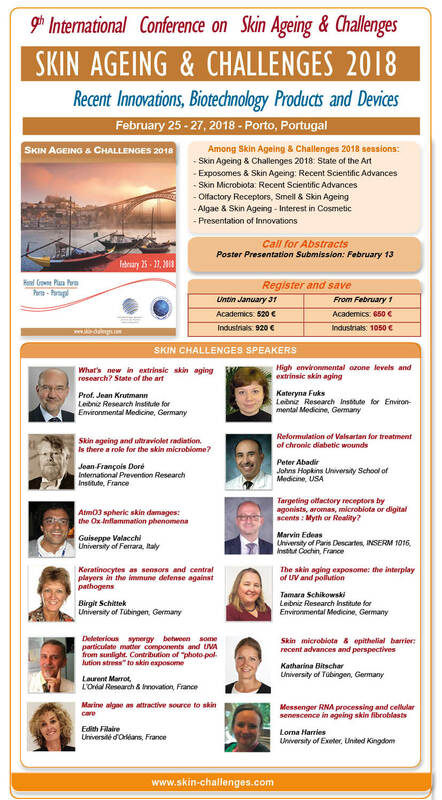 Skin Challenges 2017 will gather major actors in the ageing and skin-ageing area and will target researchers and academic professors, R&D departments, clinicians, pharmaceutical companies, food supplement companies, cosmetics companies, marketing departments, investors, start ups and all other stakeholders in the skin ageing industry. 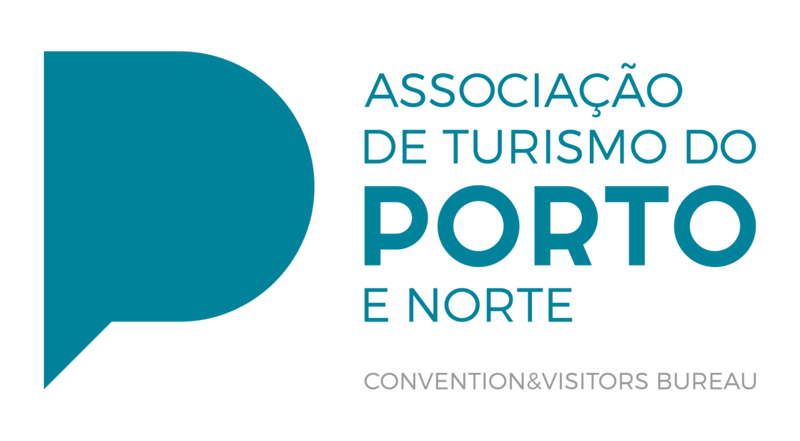 We hope that you will join us for this very interesting international conference and we look forward to welcoming you in sunny Porto.